Walmart has the Etch A Sketch - Freestyle Drawing Pad on sale for $12.49, down from $19.99. 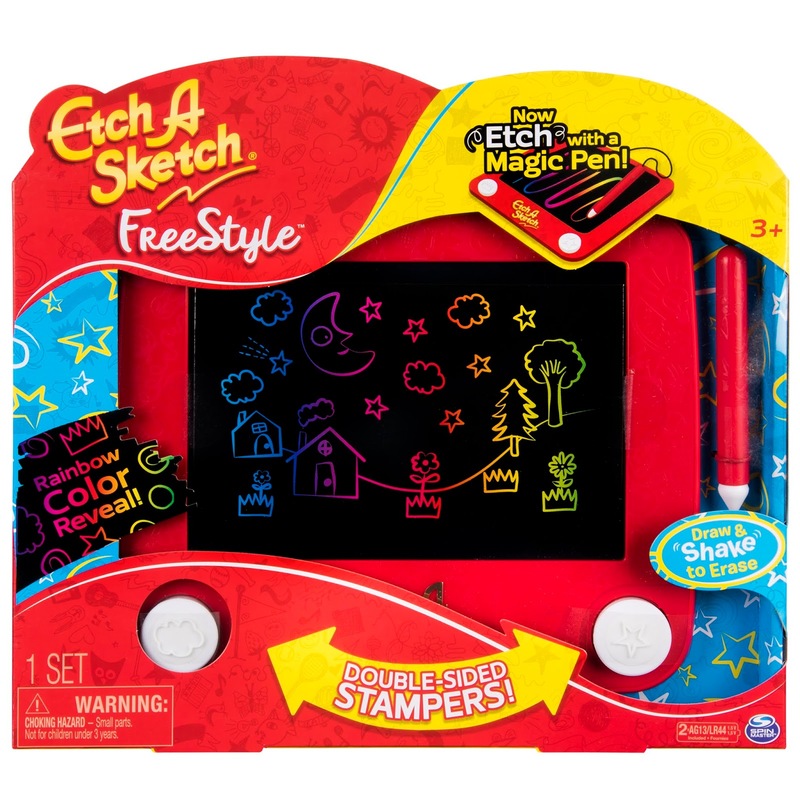 Designed exclusively for young artists, the Freestyle comes with a handy stylus that’s easy to grip and move. Kids can express their creativity without any messy clean up. Simply draw, shake to erase, and draw again – just like you did! 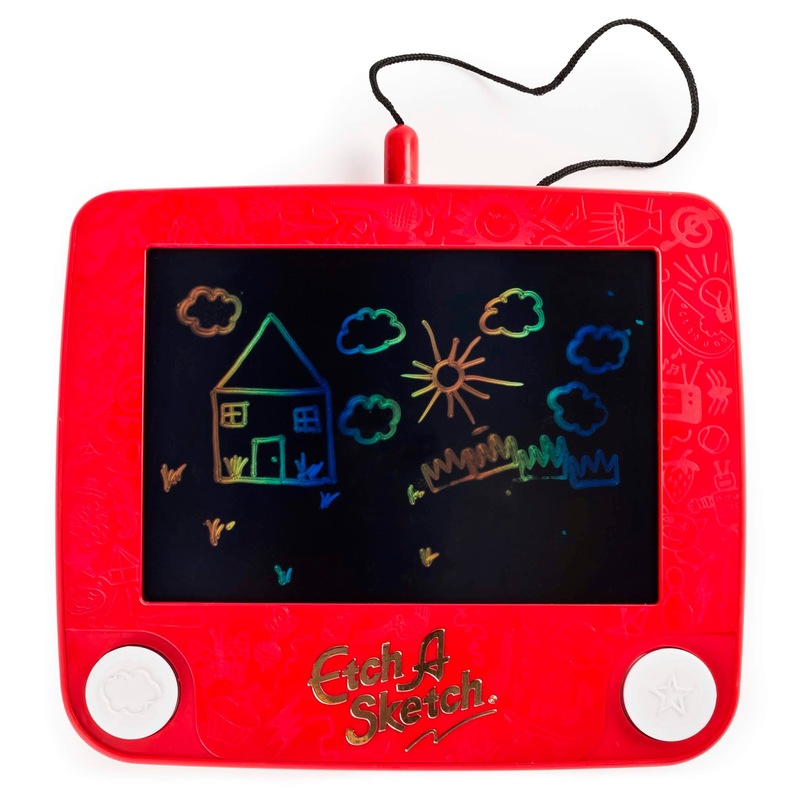 Only now, your child has a whole new world of etching possibilities to discover. Alternate between thick and thin lines or use the double-sided stampers to add hearts, circles, stars and clouds to doodles.